Book Review: One Summer In Italy by Sue Moorcroft. I just can't help myself; when I see a book related to Italy I have to read it! I saw this one on Netgalley and it sounded right up my street, so thank you to the lovely people at Avon for letting me add it to my list! This is the first book I have read by Sue Moorcroft, but I will definitely be reading more. Her writing made for such a lovely, pleasant read, so I very much look forward to her other books. In 'One Summer in Italy,' we meet Sofia Bianchi. Sofia has looked after her father for many years and before he passes away he makes her promise that she will do a few things for him. These promises send Sofia to her father's hometown in Italy and mean that it's time for Sofia to live life and do the things she's always wanted to do, that were difficult while looking after her Dad. 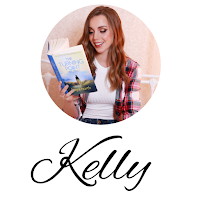 In Italy, Sofia encounters many people, a young girl in particular, Amy, finds herself comforted by Sofia's kind nature and turns to her for support, giving Sofia a friend and someone to experience her new life with. She also meets Levi, a handsome biker who is spending a lot of time in Italy, painting and keeping a close eye on Sofia's new friend. What's he hiding and how will it affect Sofia and Amy? I literally feel like I've been on a journey with Sofia. She was so easy to get a long with and like, that I found myself settling into her way of life. She was so kindhearted and sweet and I adored that she was so good to her father and also surprised everyone by speaking Italian. I could picture her and her dad talking together and her learning the language, which put a big smile on my face. #Goals! Sofia came across as very motherly, especially with Amy. I loved that even though it was her time to do her own thing and have some freedom, she didn't push Amy away or get mad at finding herself in the position of looking out for another person. She did so with such ease and love. She was just a genuinely good person. Obviously, this book had my heart from the start with the fact that it's set in a little village in Italy. Everything from the descriptions of the Piazza's, to the food, to the snippets of Italian, made my heart sore and made me connect to the words on the page that much more. 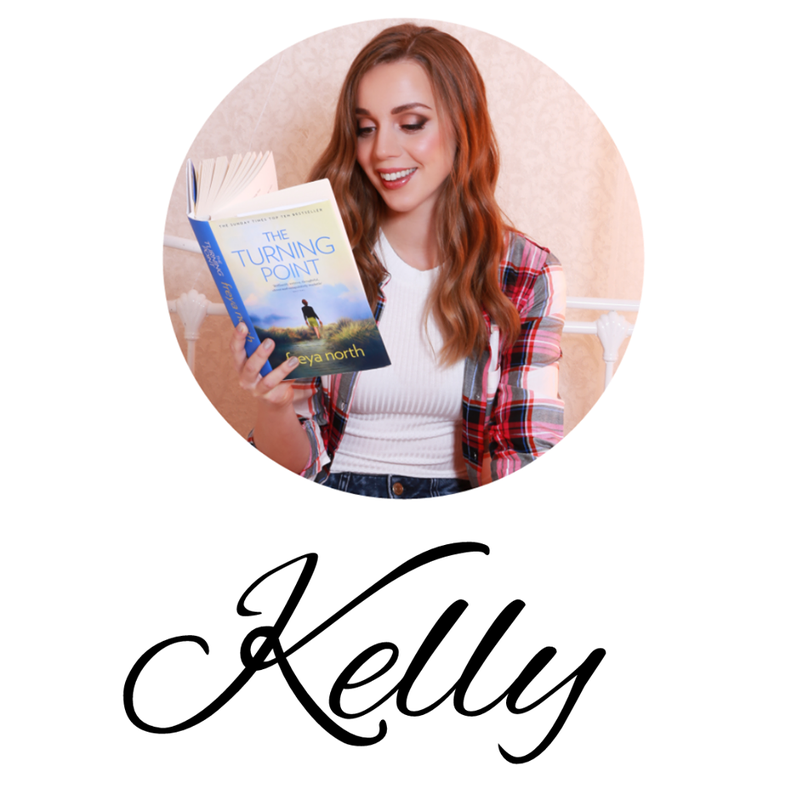 The story was well paced and had enough little twists, at the right time, to keep me interested, and the writing itself pulled me in and made me feel at home. 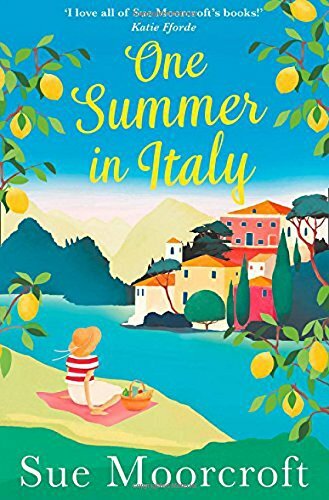 This story flowed with warmth and made me feel like I had just been on a trip to Italy, something I'd never argue about! 'One Summer in Italy,' has food, drink, Italians, good-looking bikers and plenty of love! It's a perfect Summer read, that I would definitely recommend! I'm always on the lookout for new books to read, will definitely be adding this one to the list! Yay! Hope you enjoy it! :) Glad we could help you find your next read!